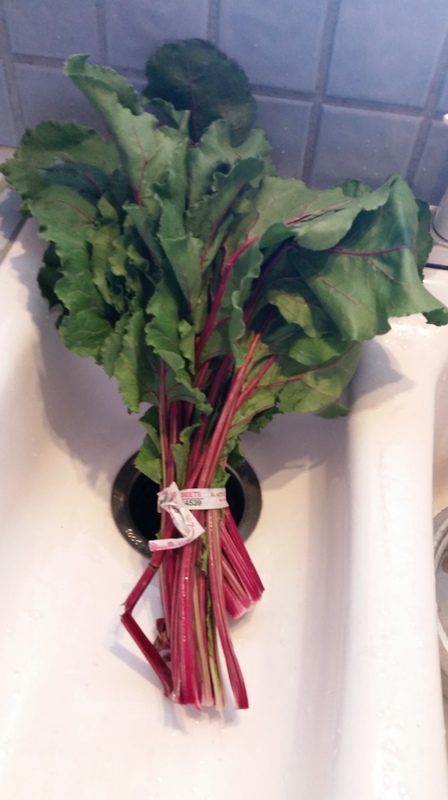 27/06/2017�� Beet stems are quite soft, so I usually cook them together with the leaves because I like them to be a bit crunchy. 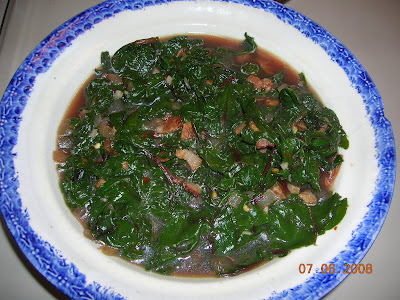 If you prefer your greens to be soft, add the chopped stems first to the pan and then cook them for about one to two minutes before adding the leaves.... Wash the greens thoroughly several times in deep water. Cook in very little boiling salted water until just tender, a few minutes. Drain thoroughly. Season with salt , pepper, vinegar and butter. Garnish with sliced eggs over the top. Wash the greens thoroughly several times in deep water. 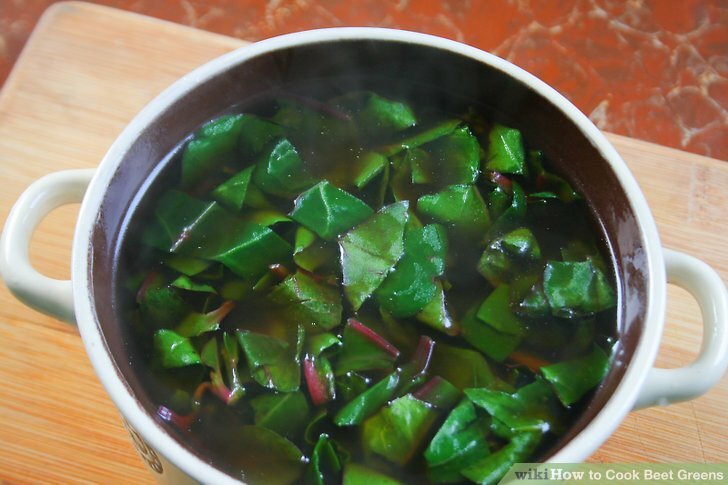 Cook in very little boiling salted water until just tender, a few minutes. Drain thoroughly. Season with salt , pepper, vinegar and butter. Garnish with sliced eggs over the top.